Enjoy hundreds of channels of live television programs, movies, sporting events, and news. KVH’s breakthrough TracVision® A9 is a low-profile, affordable antenna that offers ease of installation and use, as well as crystal-clear reception. Don’t just go from point A to point B on your next road trip – make it a memorable experience with in-motion TV! 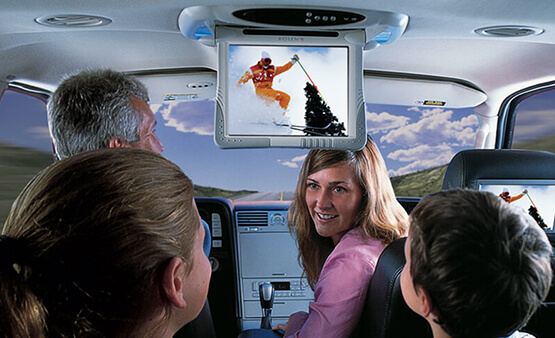 We’d love to talk to you about how to bring live TV onboard your vehicle!